Saw one of those a few days back. 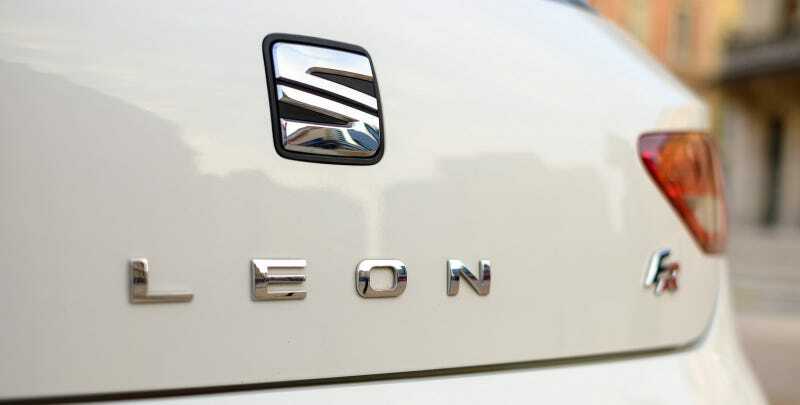 The Leon FR is actually quite common around these parts since it’s just a trim level. The Cupra on the other hand, I don’t think I’ve ever seen one.